The board of directors of GlaxoSmithKline Consumer Nigeria Plc has announced the resignation of Mr Adediran Aderemi from the board. Mr Aderemi is an Executive Director in charge of Human Resources at GSK. Though no reason was given for his decision, Mr Aderemi only informed the company of his intention to resign from the board effective from January 12, 2018, according to a statement signed by the Company Secretary, Uchenna Uwechia. 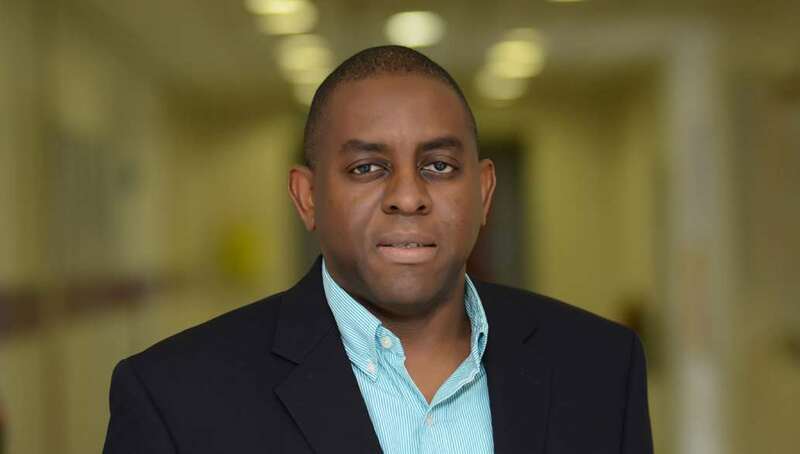 Mr Aderemi, who holds a Bachelor of Arts degree in Philosophy, joined GSK in June 2014 was his role was to design and take delivery of HR strategy in West and Central Africa; integrating and deploying the firm’s Human Resources interventions to support general business across multiple markets. Prior to GSK, he worked with Lagos Chamber of Commerce and Industry (LCCI), Business Service Unit as the Organization Development Consultant and British American Tobacco as a Marketing Employee Relations Manager, where he provided HR support to managers on Employee Relations/Industrial Relations issues. Does this resignation have anything to do with this? Good day, we are not too certain if Mr Aderemi’s resignation is linked to this. His motive, as we reported, was never given by the company.